A coroner says a healthy 16-year-old South Carolina high school student died from heart problems after drinking too much caffeine. Richland County Coroner Gary Watts said Monday that Davis Cripe had no pre-existing heart condition that might have caused him to collapse and die in a classroom last month. 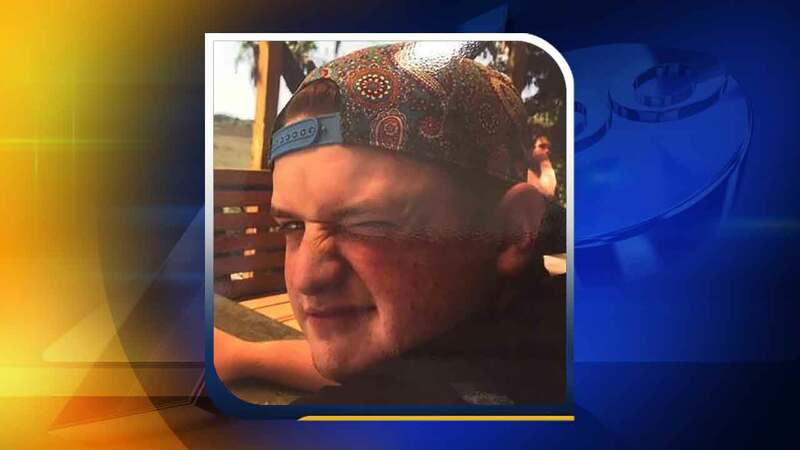 Watts says Cripe drank a large Mountain Dew, a latte from McDonald's and an energy drink in the two hours before his heart fell out of rhythm at Spring Hill High School near Chapin on April 26. Watts says parents need to know that while a soda or a cup of coffee is OK for teens, large amounts of caffeine can be deadly.